Stay Another Day with our local partners . 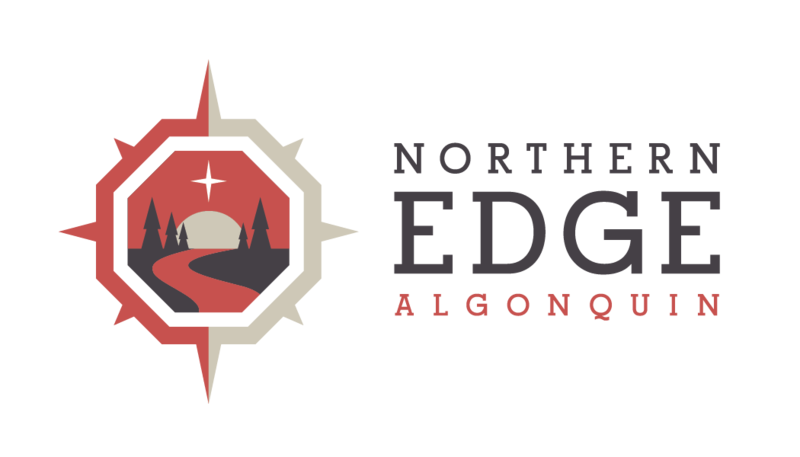 . .
Northern Edge Algonquin offers comfortable cabin accommodation for retreat participants during our scheduled retreats and adventures. Some guests choose to extend their trip by staying an extra day or two in the area. There are plenty of trails and activities in the Almaguin region for solo adventurers, and we are pleased to present a range of options to stay with our local partners. Guests who value the local food experience that plays such an important part in their Edge meals will enjoy the opportunity to extend their visit with a farm-stay at Deer Lake Lodge, one of our close partners and a provider of some of the local ingredients we use in our meals. Megan and Jon will help you to feel right at home in their restored farmhouse & hunting lodge. Jon’s fresh-baked bread from their Roman Black Oven is sure to please. Deer Lake Lodge is 45 min. away from our Algonquin Park home, on the other side of South River. Black’s Guest House in South River offers the convenience of home, with easy access to return to Algonquin Park or pursue other local adventure opportunities. Just around the corner from Highlander Brew Co, don’t forget to stop by on the way home! The Algonquin Motel in South River offers friendly service and comfortable rooms, plus access to free high-speed internet for those who feel ready to plug in again after their unplugged Edge experience. On occasion, Sharmi cooks up deliciously authentic Indian food for locals and guests.